For attaching rush to the rails of chairs. You will need a T25 cable stapler, sold separately. 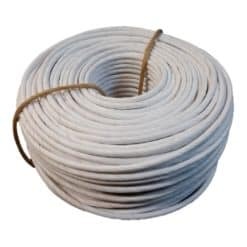 This is a box of 1,000 3/8″ T25 cable staples used for attaching the rush strands to the side rails of a chair. 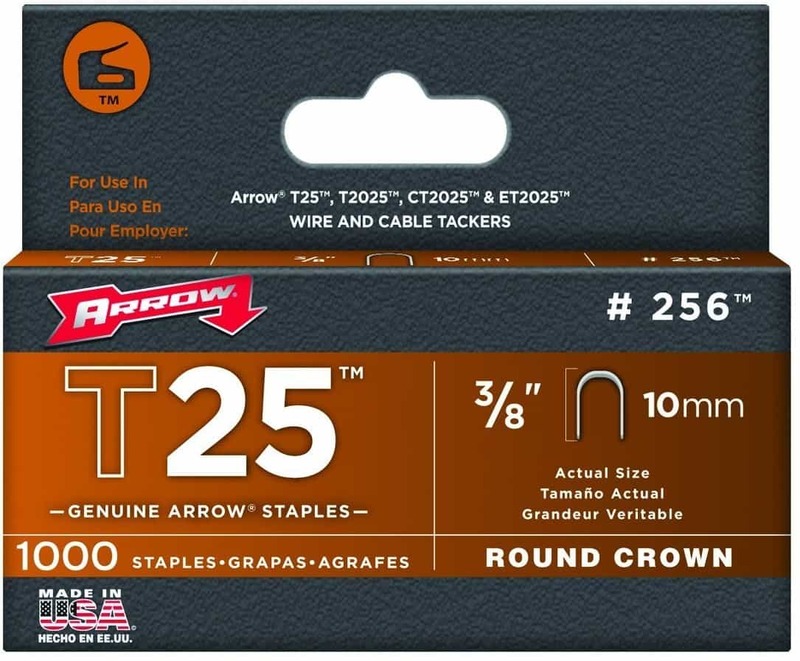 You will need a T25 cable stapler, sold separately.